So Famicom Mini sold more in two mounth than what Wii U sold in a year! The market has had it&apos;s fill of Wii U already. 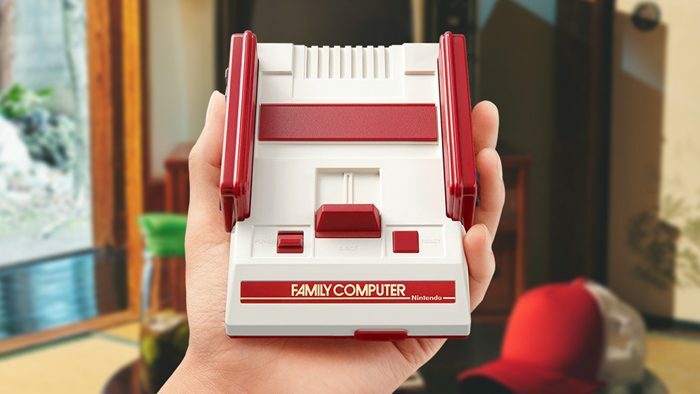 But the NES/Famicom Mini is understocked. Those numbers could easily be much bigger if supply was a little closer to demand.